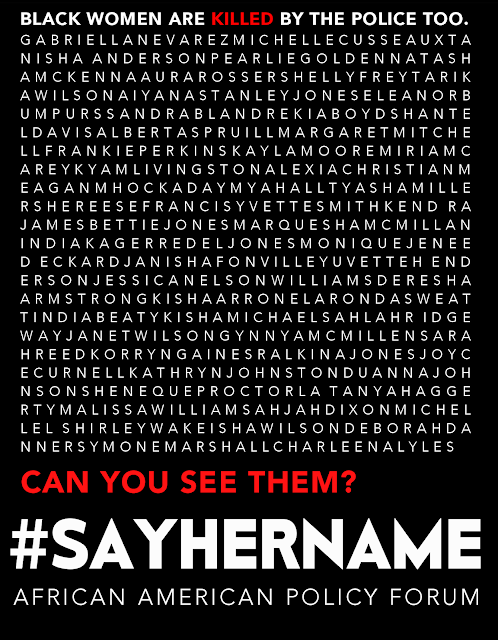 From My Brown Eyed View : #SAYHERNAME! Can You See Them? #SAYHERNAME! Can You See Them?